There are plenty of "strategy" games on Android, but most of them seem to follow the Clash of Clans formula. That's proven very profitable for developers, and plenty of players certainly like (or at least tolerate) it. 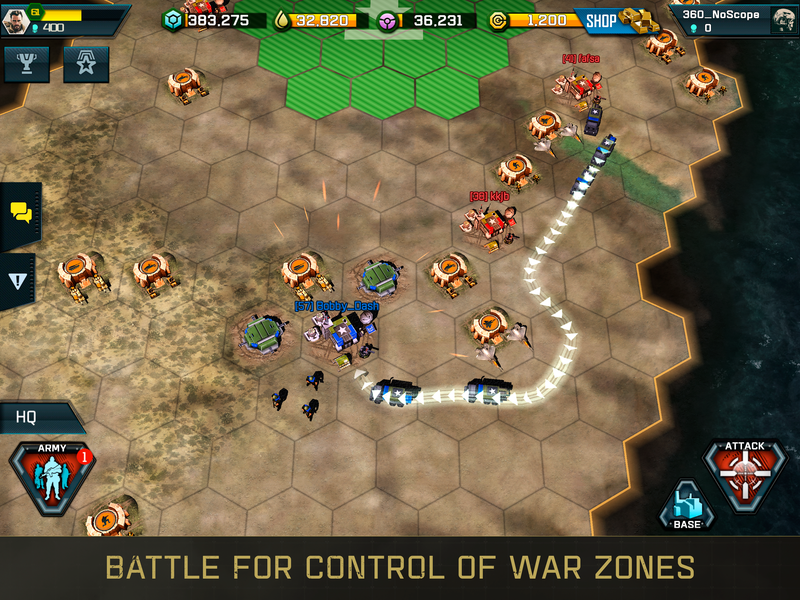 Those who yearn for a more engaging RTS are usually left unfulfilled by these games, but now there's War Commander. 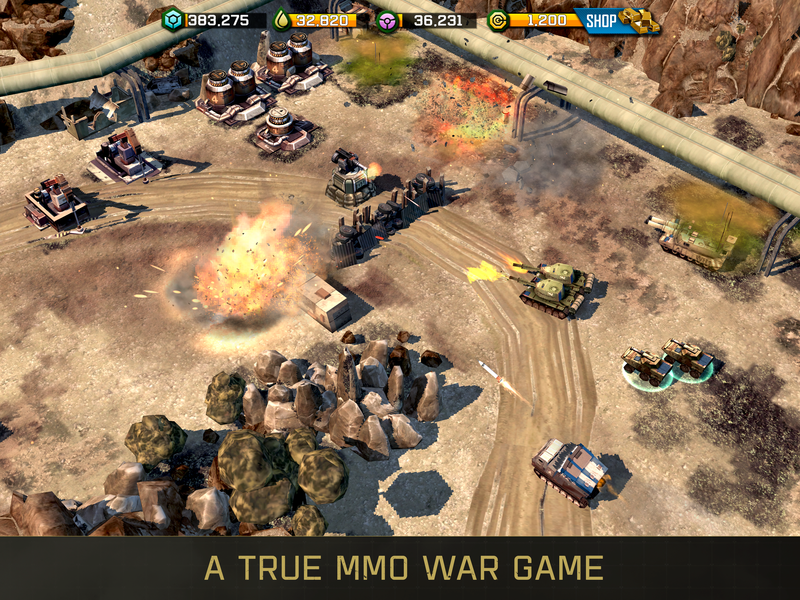 This new game was developed by one of the founders of Westwood Studios, which created Command and Conquer. War Commander: Rogue Assault is an interesting mix of old and new. It's free-to-play, but it doesn't beat you over the head with it. It has a full online PvP component that like Clash of Clans and similar games. You can attack other players to earn resources, but you also have to make sure your own base is properly defended. There are single-player campaign missions as well; just two campaigns right now, but more should be added later. 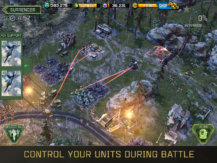 There are two key differences that set War Commander apart from most of the other RTS games I've played on Android. 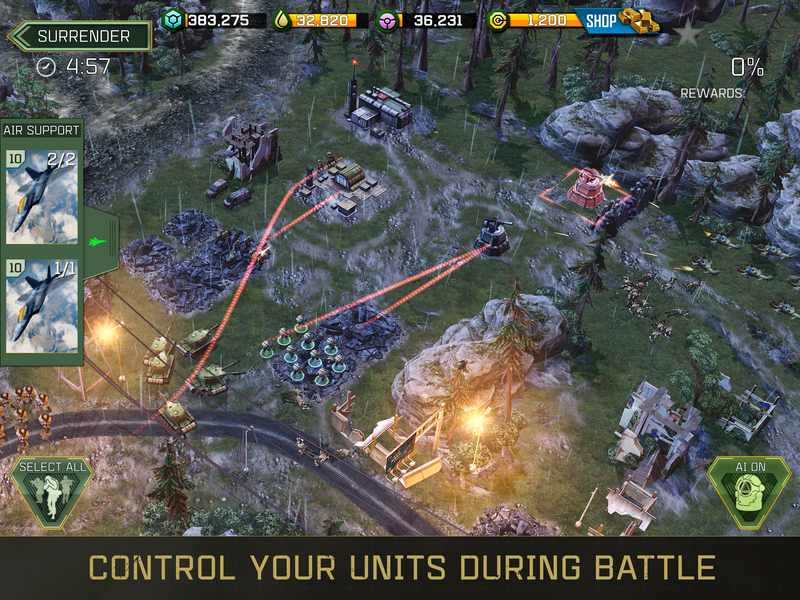 First, you actually control your troops in real time. Movement and attack is entirely up to you, so it's not just a matter of having an overwhelming force and letting the AI play for you—strategy matters. You can even turn off all the AI control and make every movement manually (i.e. your troops won't even go after nearby enemies without your say-so). The other distinctive feature will make everyone happy: no timers. Thank goodness. 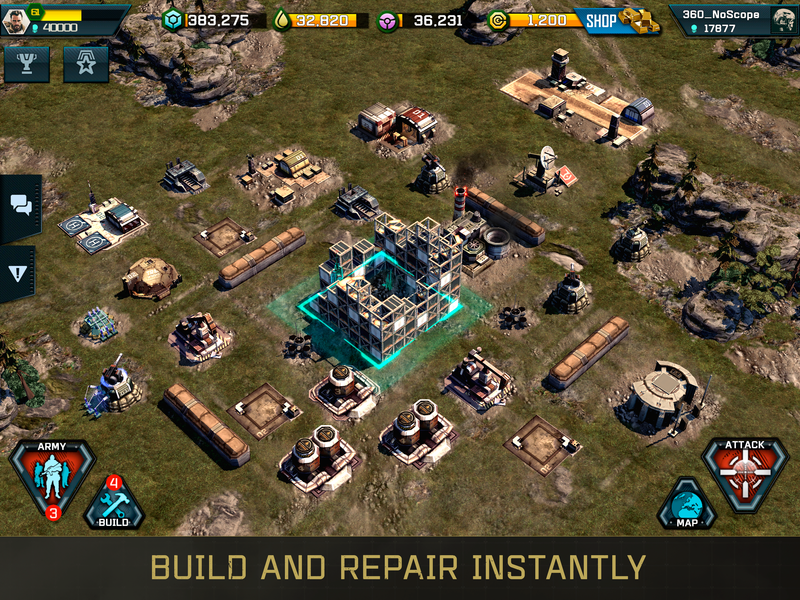 Virtually every strategy game that's free-to-play uses timers to encourage you to spend money. You either wait or use a premium currency that costs money. Training troops? Wait 5 minutes. Repairing? Wait 10 minutes. Ran out of lives/energy/whatever? Wait 20 minutes. War Commander doesn't do any of that, which instantly makes it a more enjoyable experience. There's a premium currency in the game that can be used to get units and buildings without as much scavenging, but it doesn't feel as oppressive as other games in the genre. 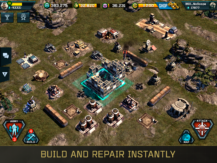 I haven't played War Commander enough to completely form an opinion here, but I'm encouraged by what I'm seeing.